If you are a photographer, or just love the feeling you get when you look at an extremely powerful picture, we strongly recommend you take a look at the pictures we have got prepared for you. We are constantly surrounded by social media photos that describe a mundane way of living of some people, but when you look at the pictures weve prepared for you, you will realize that this is not even close. You all know that a picture can give you goosebumps, make your eyes tear up, make you happy, and some pictures are considered to be so powerful that they can even change your life. That is why, upon seeing these pictures, you may never be the same person again. Some of you will even want to turn off their computers, others will seem soothing for your soul. Either way, they will all show you the humanity in the best and in the worst of times. 1. 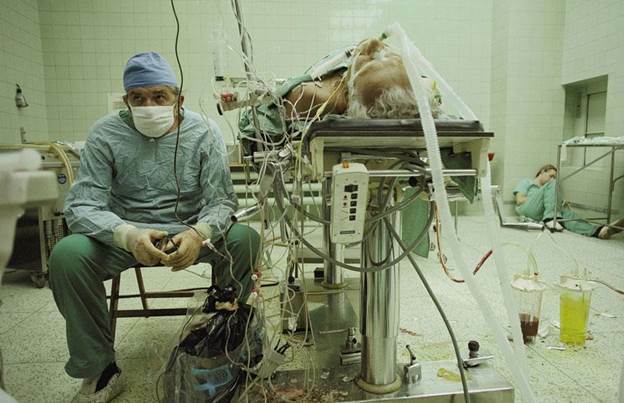 A heart surgeon that looks away after being exhausted from a 23 hour surgery when he successfully transplanted a heart. His assistant even fell asleep in the corner. 2. 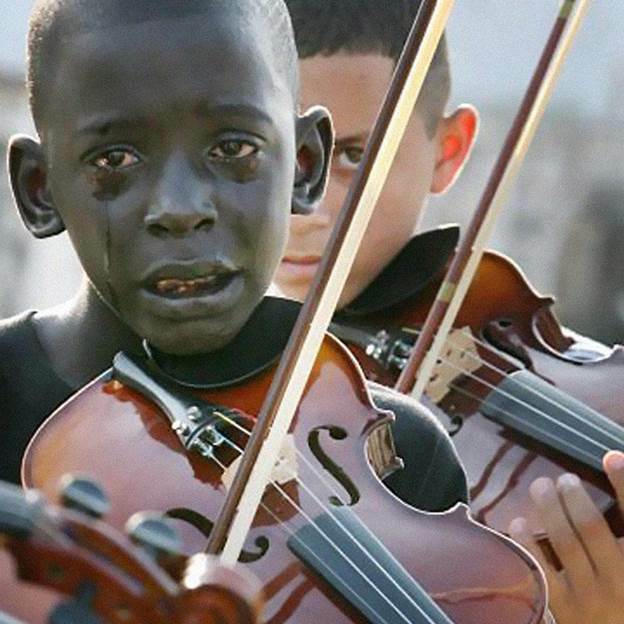 A photo of a 12 year old, Diego Frazao Torquato from Brazil, who cries while plays the violin at the funeral of his favorite teacher, who taught him the power of music against poverty and violence. 3. 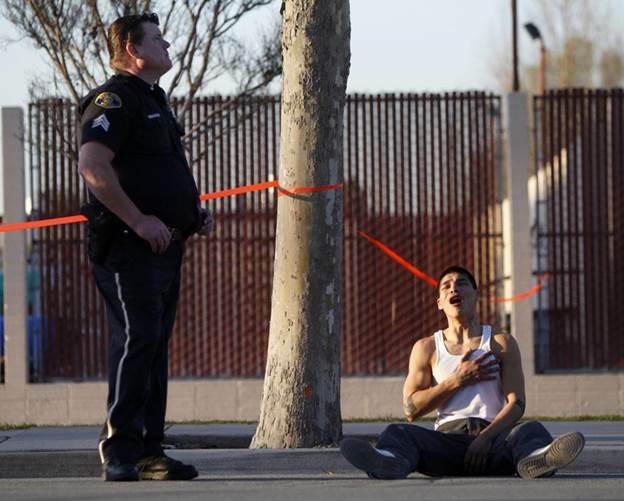 A man crying with pain after finding out about the death of his brother. 4. In Australia in the year 2009, there were some devastating bush fires and koalas were put in danger. 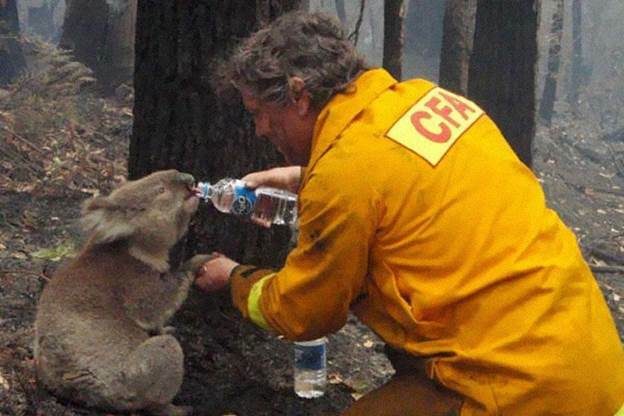 A firefighter is giving a koala some water to drink. 5. 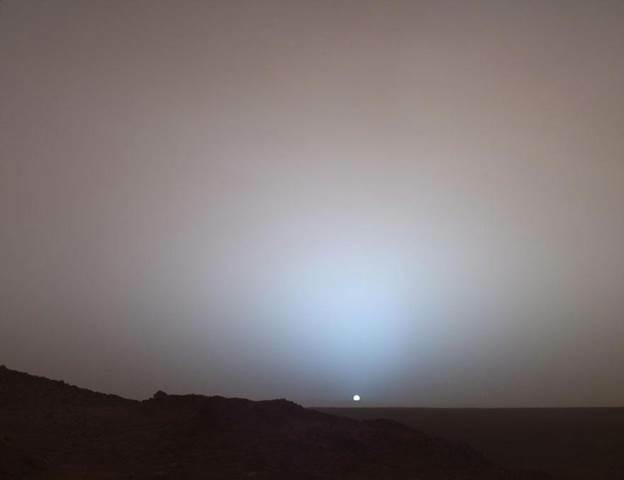 The view of a Mars sunset. 6. 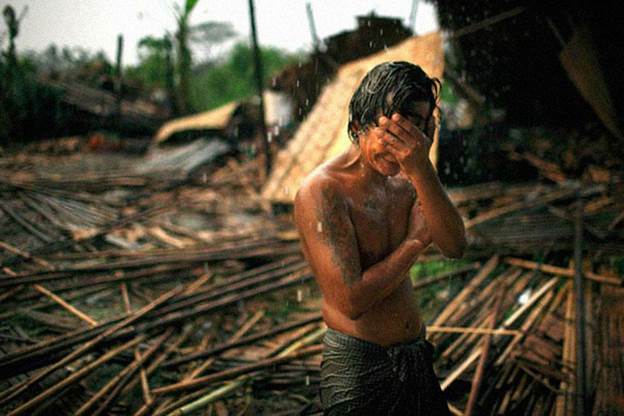 The cyclone Nargis hit southern Myanmar in the year 2008, leaving millions of people homeless. The man on the picture, Hhaing The Yu, 29 years old, is covering his face with his hands upon losing his home as well. 7. 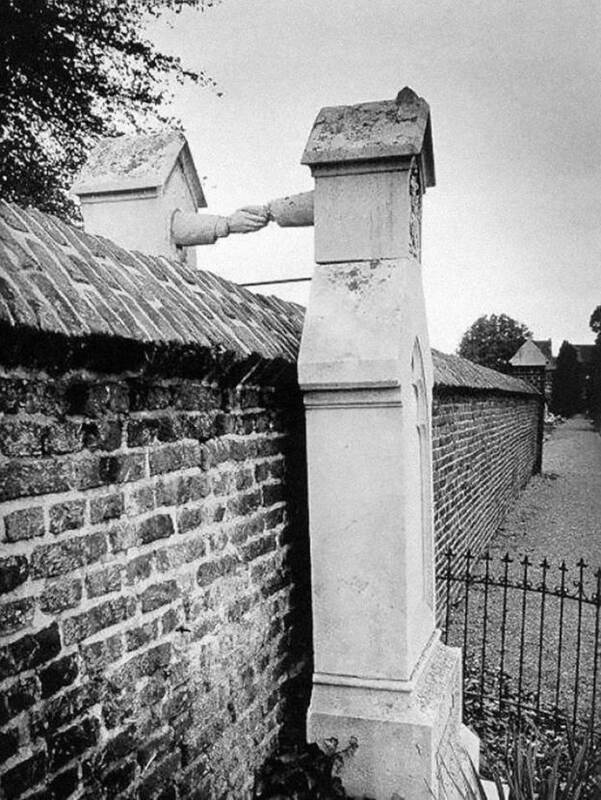 A handshake which stands upon the graves of a Protestant husband and a Catholic wife in Holland, 1888. 8. 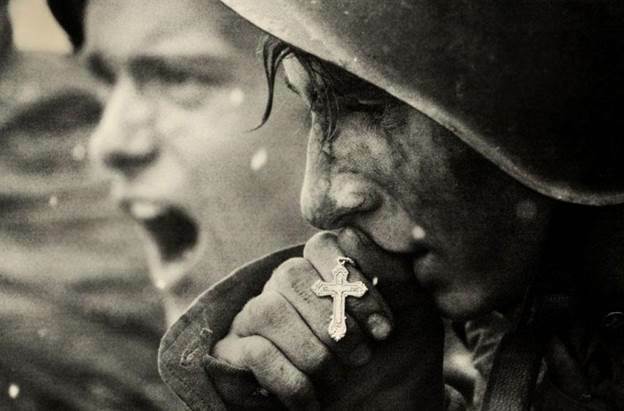 Just moments before the Kursk battle in 1943, Russian soldiers were preparing for the battle. 9. 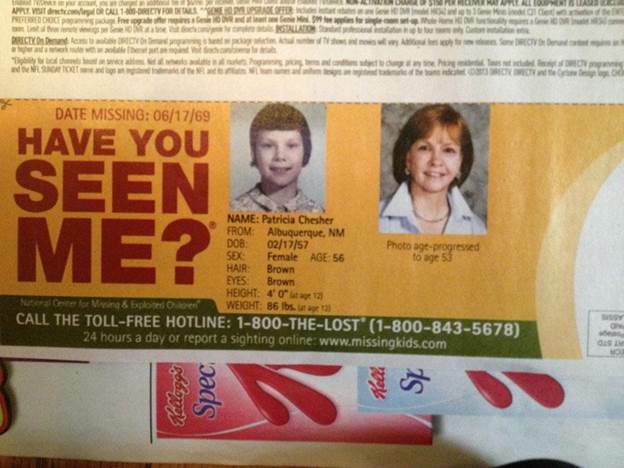 A touching advertisement of parents who are probably in their 70s and are still searching for their missing daughter. 10. 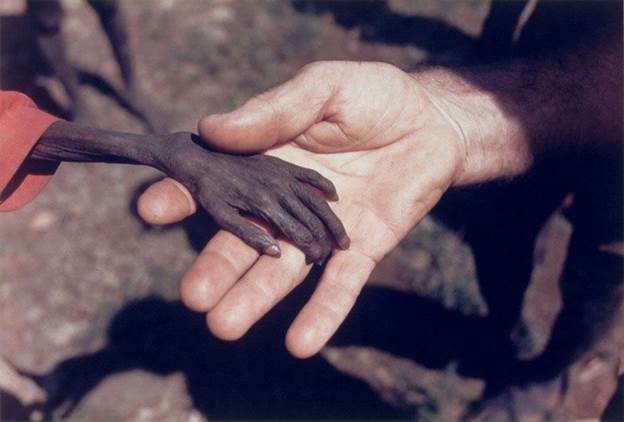 Contrast in hands between a starving young boy and a missionary. Looks terrifying. 11. 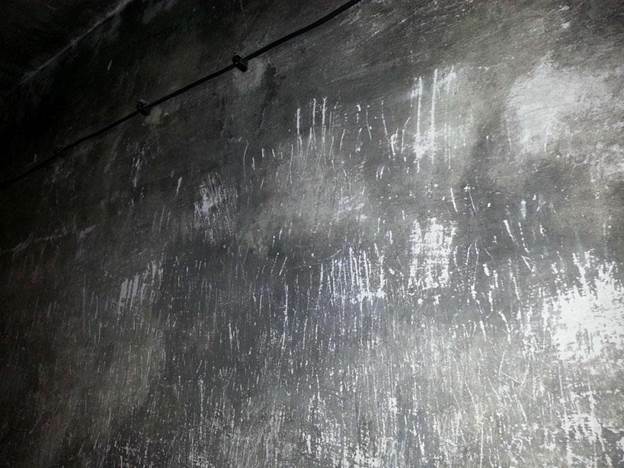 The wall inside a gas chamber in Auschwitz. 12. 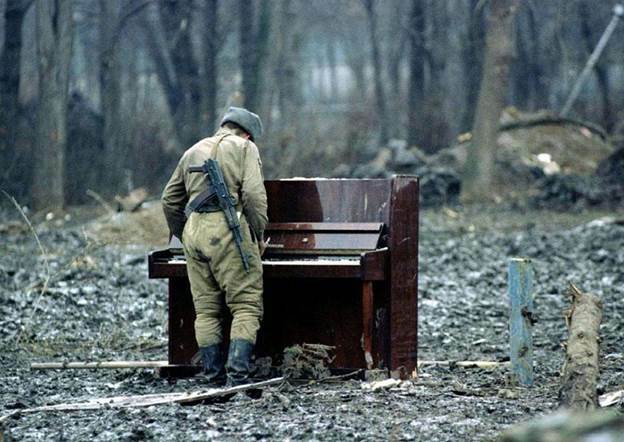 A Russian soldier is playing an abandoned piano in Chechnya in 1944. 13. 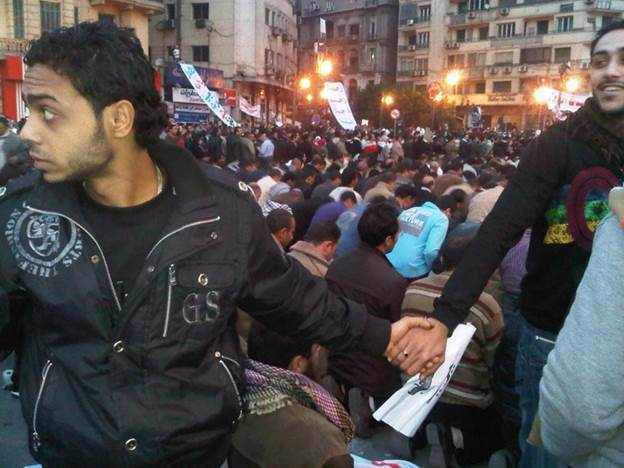 During the Cairo uprisings in 2011, Christians protect the Muslims in the middle of their prayer. 14. 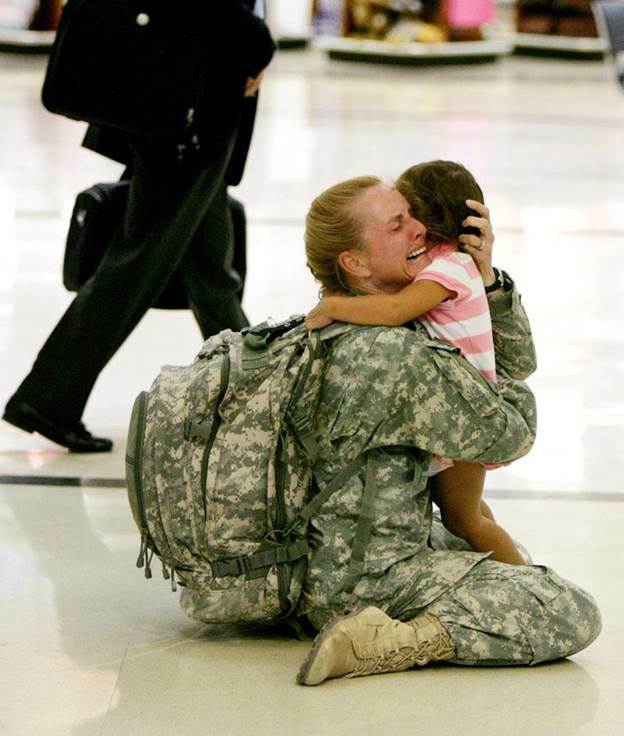 A soldier, Terri Gurrola, sees her daughter for the first time after serving in Iraq for seven months. 15. This is a photo called “Wait for me daddy“. 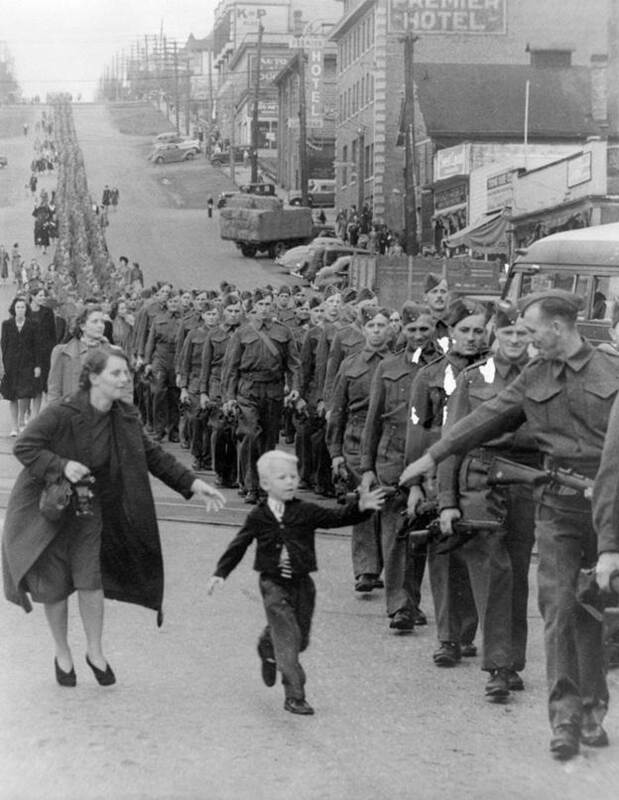 It is taken in New Westminister, Canada, in 1940, by Claude P. Dettloff.